VICTORY: Coal Ministry confirms Mahan will not be auctioned! The Ministry of Coal confirmed in a Right to Information reply that the Mahan coal block will not be auctioned, pursuant to the MoEF’s recommendation that it be kept off limits to mining. The move comes as another blow to Essar Energy, which had hoped to mine the forest to supply coal for its nearby power plant. “After being termed “anti-national” by sections of this government, it is refreshing to see them accepting what Greenpeace and Mahan Sangharsh Samiti (MSS) have been saying for years – this is a fabulous forest, home to endangered species and crucial to the livelihoods of thousands, and that is why it needs protection”, said Priya Pillai, Greenpeace Campaigner. 06 June 2014–The Mahan coal block would have destroyed more than 4 lakh trees and the livelihoods of more than 50,000 people. The Mahan coal block would have destroyed more than 4 lakh trees and the livelihoods of more than 50,000 people. 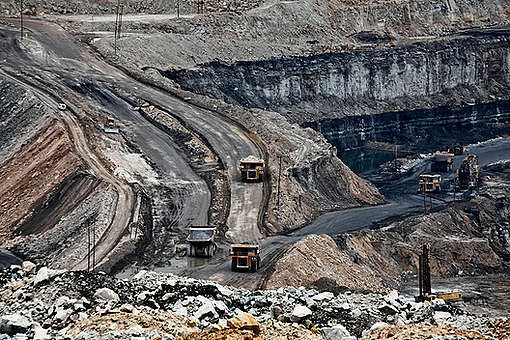 The Ministry of Environment and Forests has recommended that only three blocks, Mahan, Marki Mangli II and Namchik-Namphuk be considered off limits to mining out of the 74 blocks in Schedule II and III of the coal ordinance. Government documents with Greenpeace show that other forests in the Mahan region have also been identified as very high quality forest. The news that Mahan will not be auctioned comes a week after the Delhi High Court ruled that the government had illegally prevented Priya Pillai from travelling to the UK to brief British Parliamentarians on the Mahan struggle, which was initially allocated to UK-registered Essar. 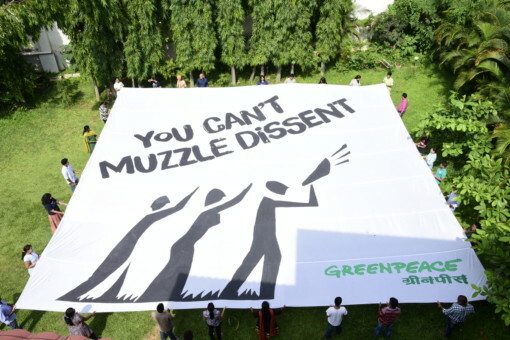 In June 2014, the Intelligence Bureau had accused Greenpeace India of acting against national interests for, among other things, opposing mining in the Mahan coal block. 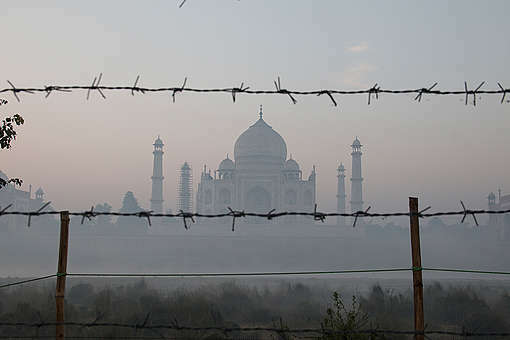 This report was then used to block access to funds from Greenpeace International, a move that was overturned by the Delhi High Court in January 2015.